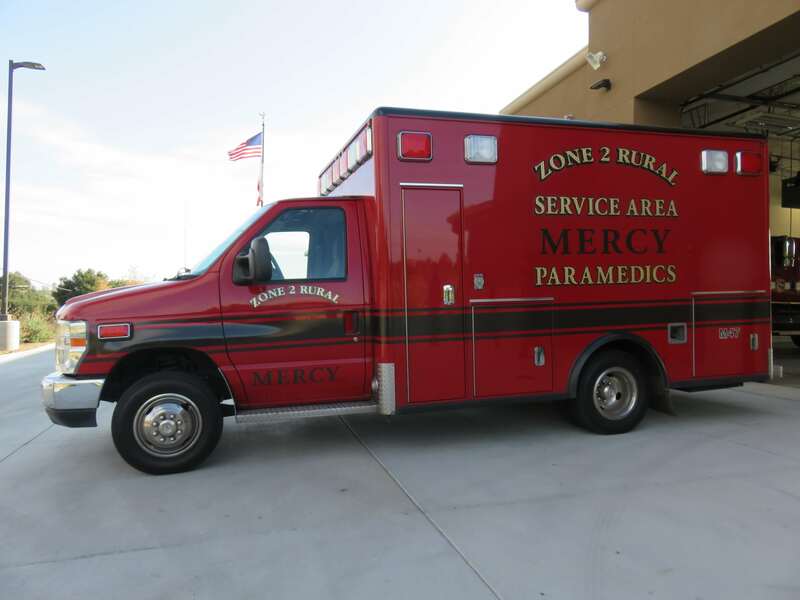 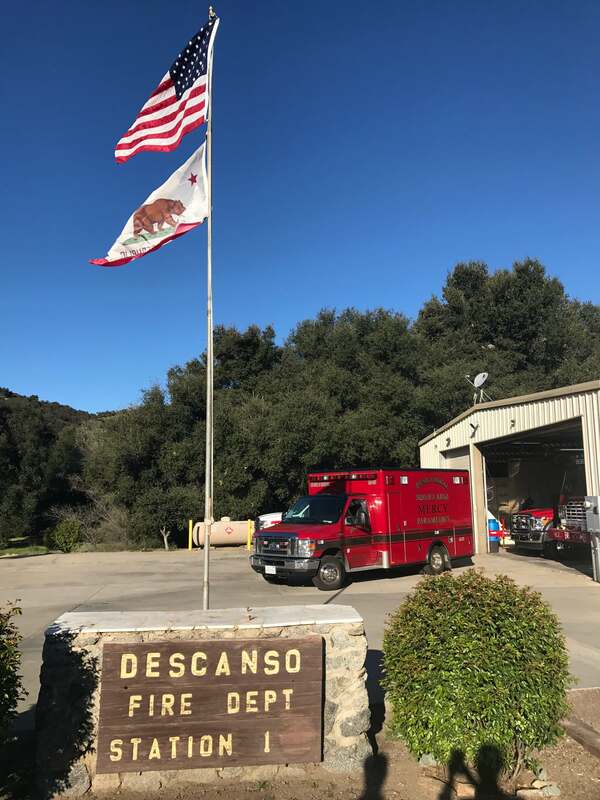 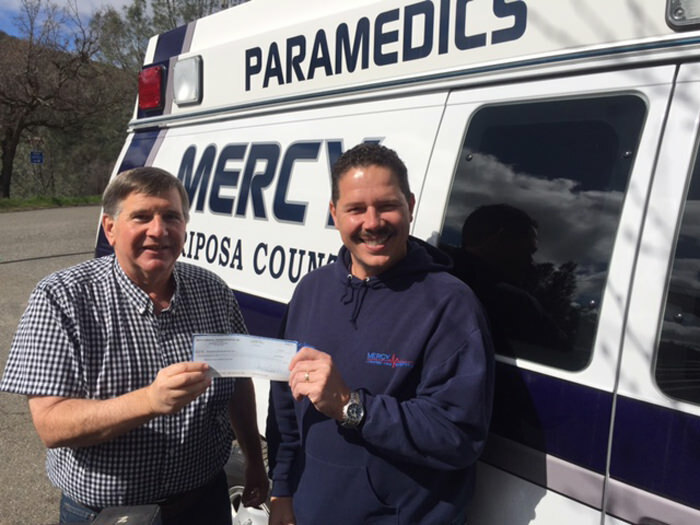 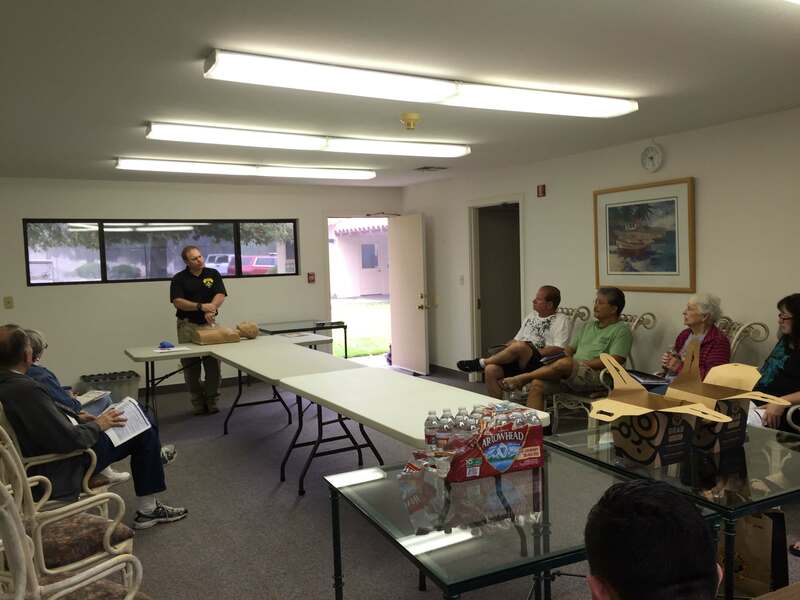 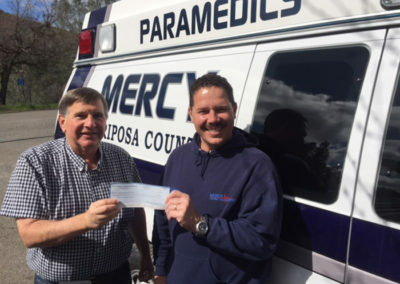 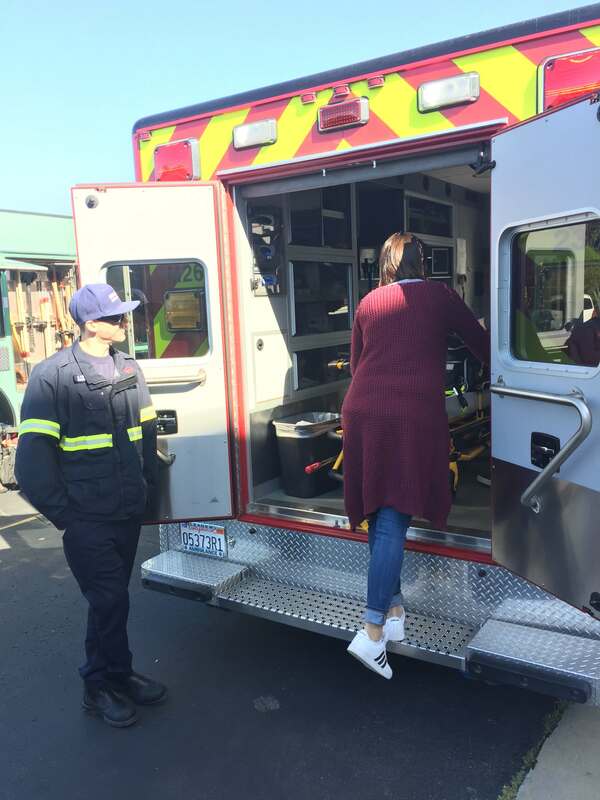 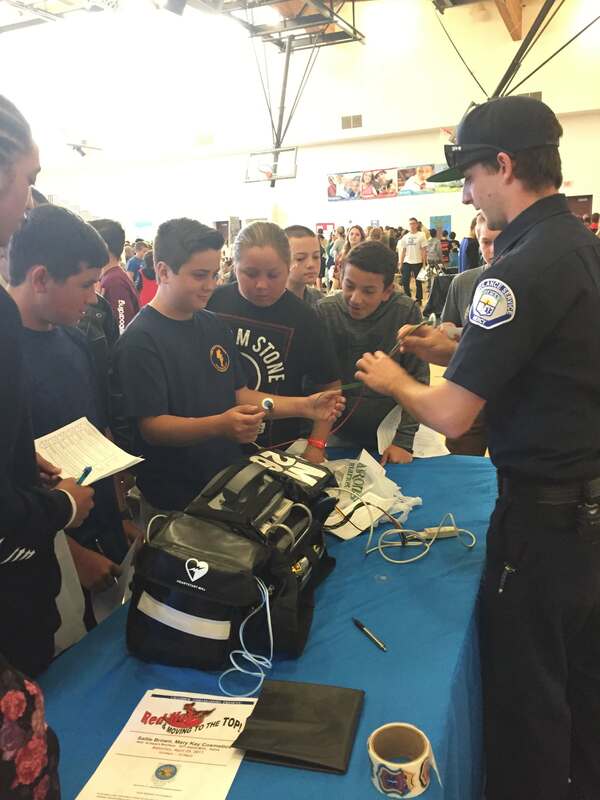 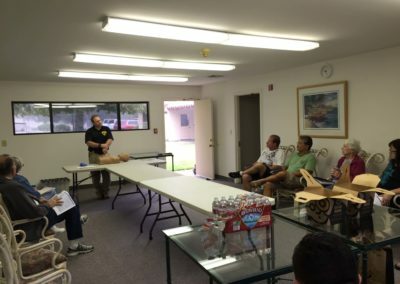 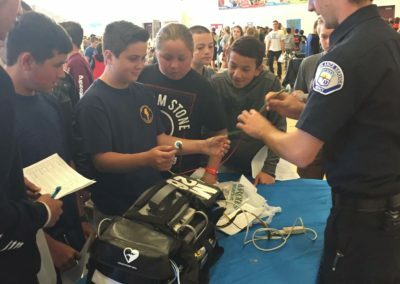 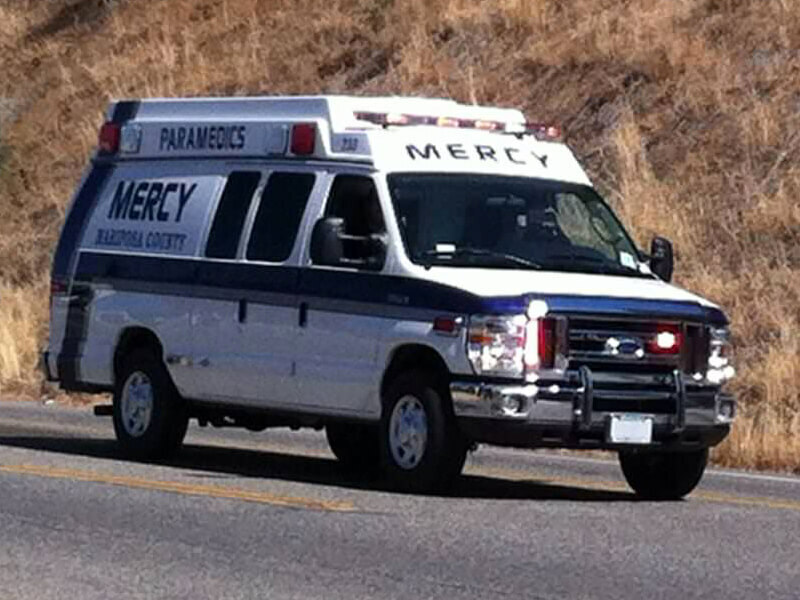 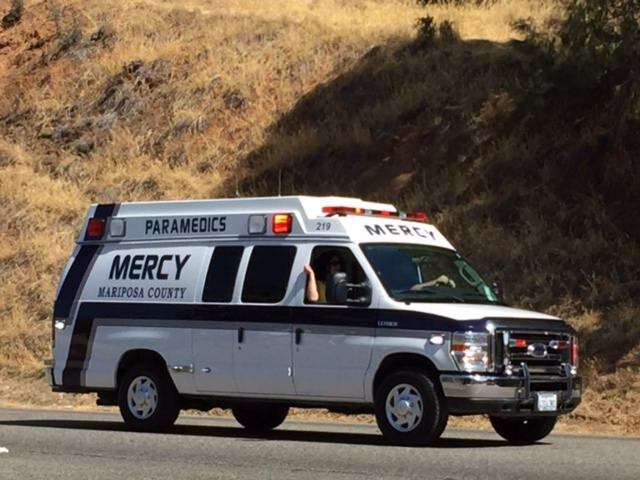 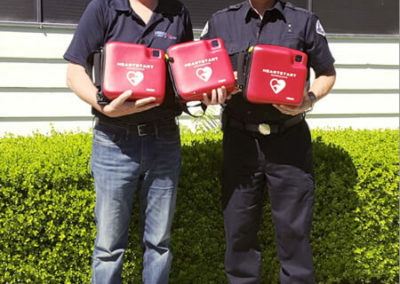 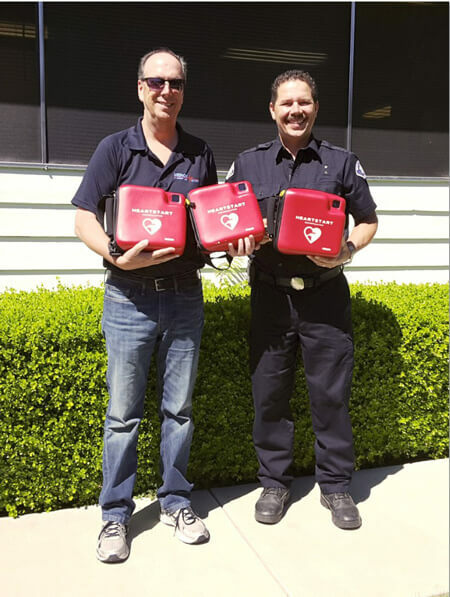 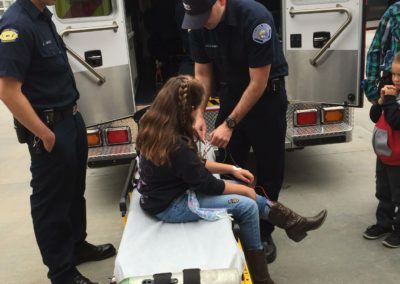 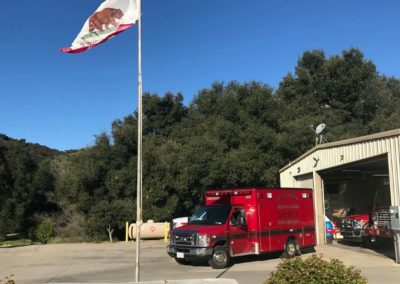 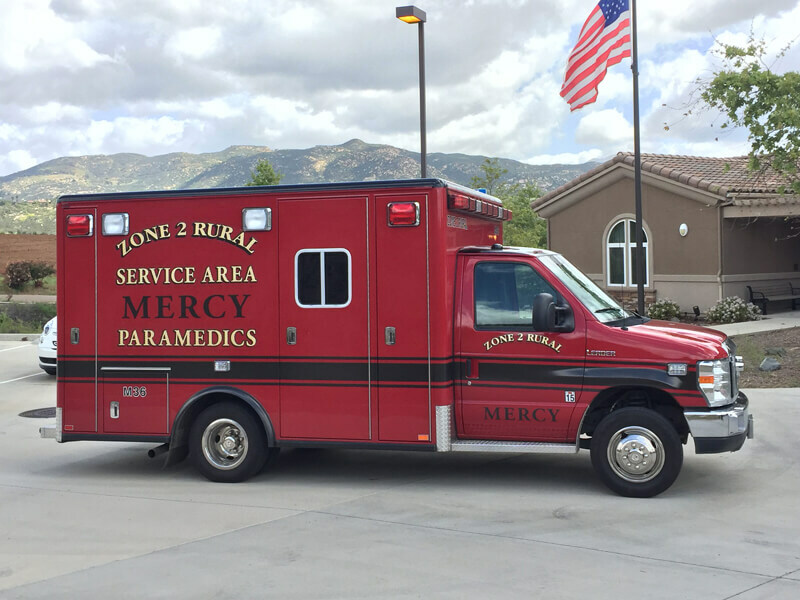 Mercy Medical Transportation, Inc. has been providing Advanced Life Support, 9-1-1 services to suburban, rural, and wilderness communities in California since 1994. 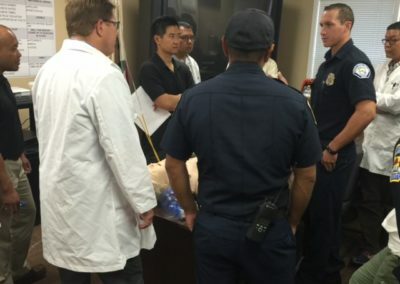 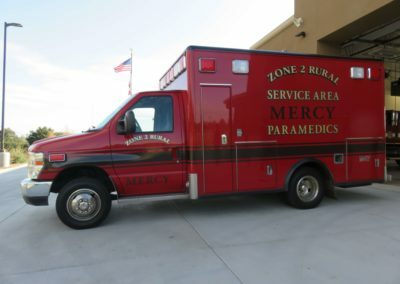 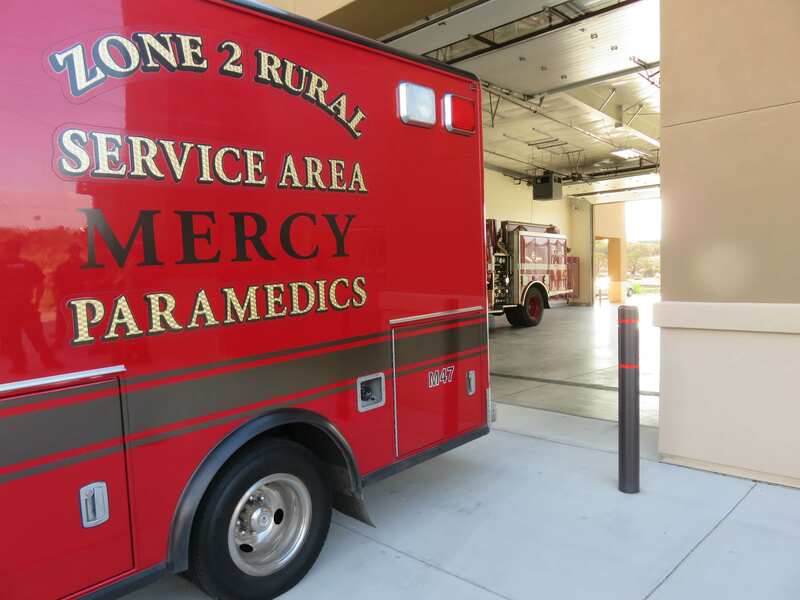 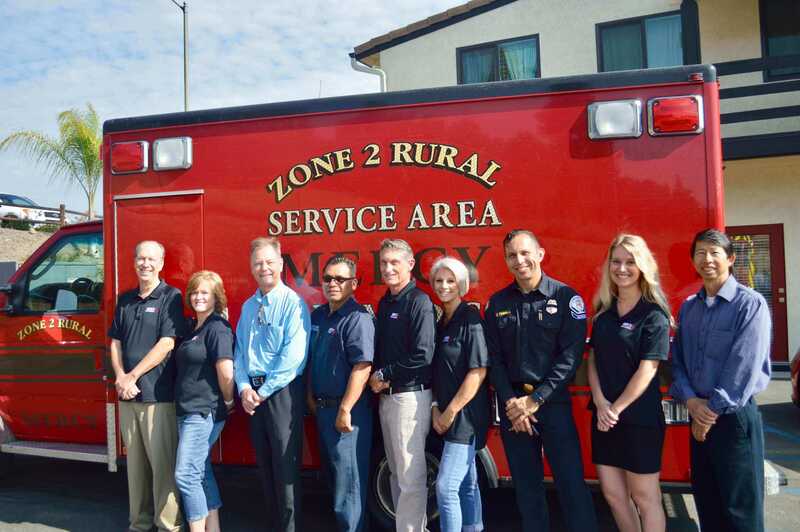 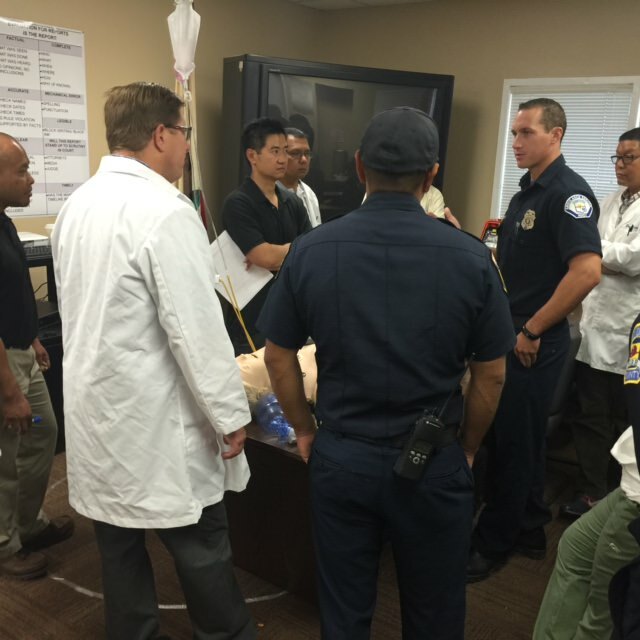 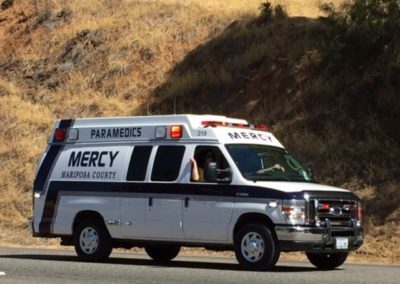 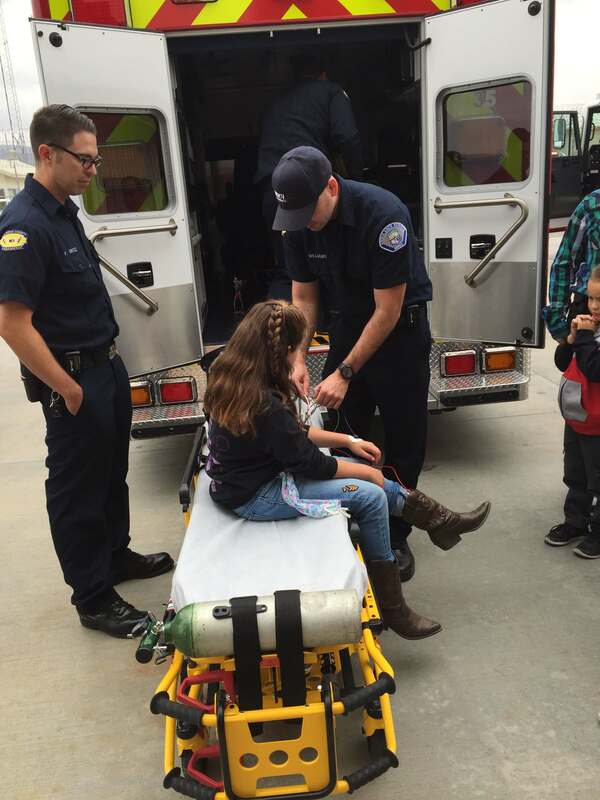 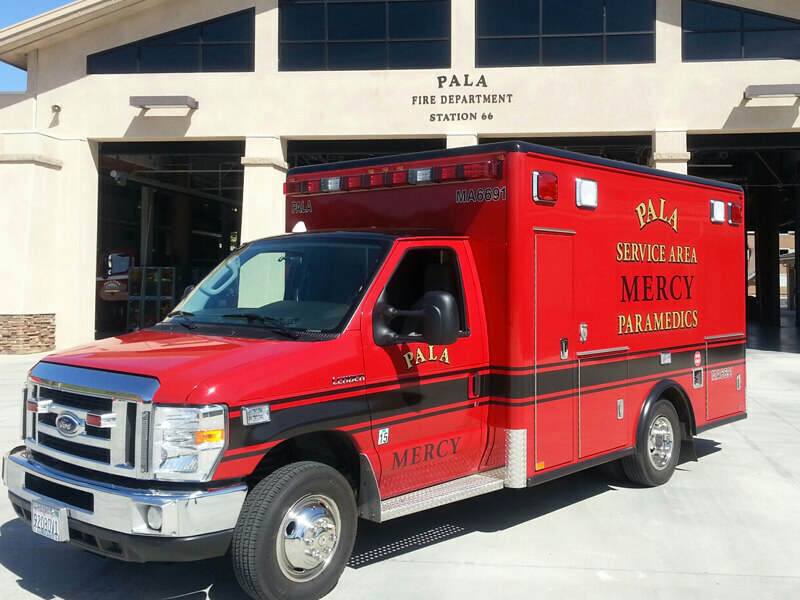 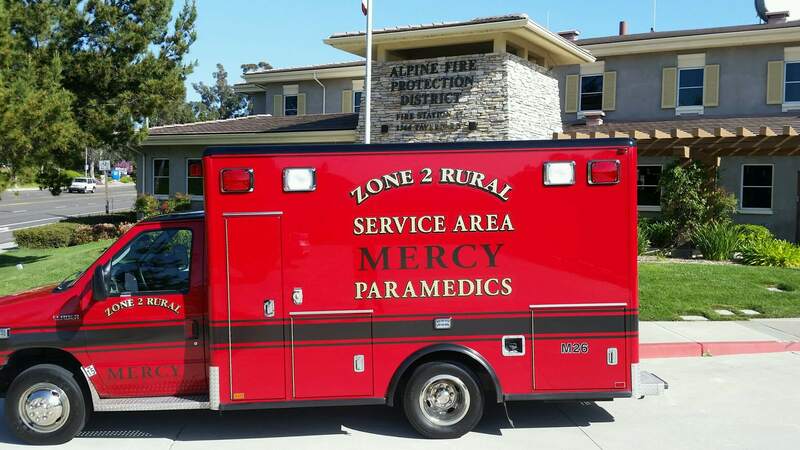 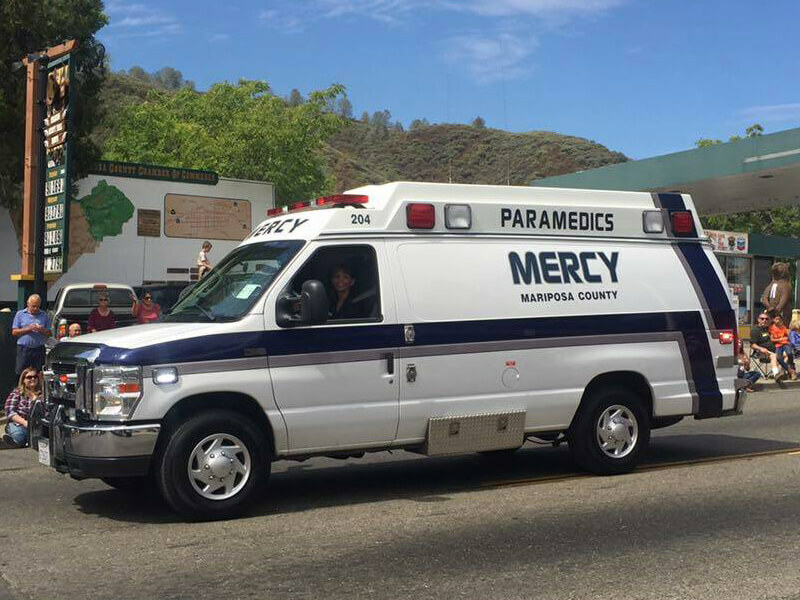 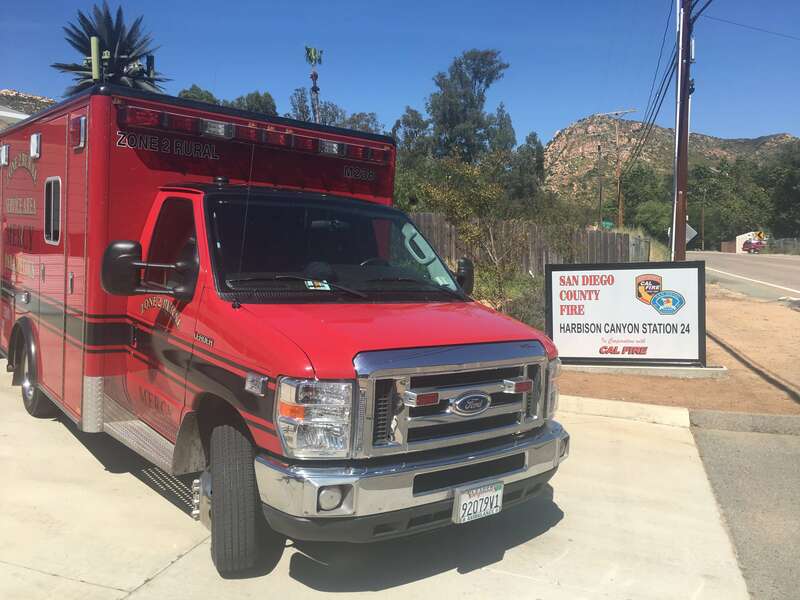 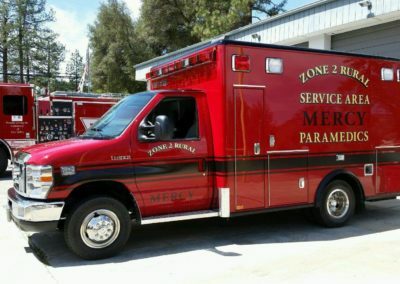 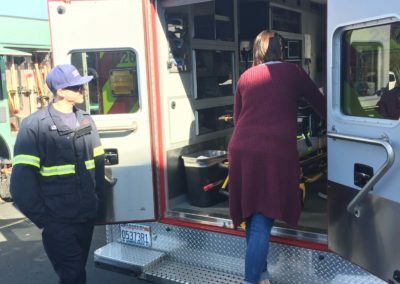 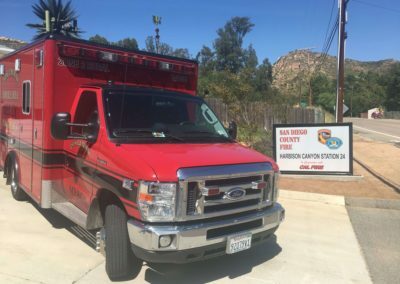 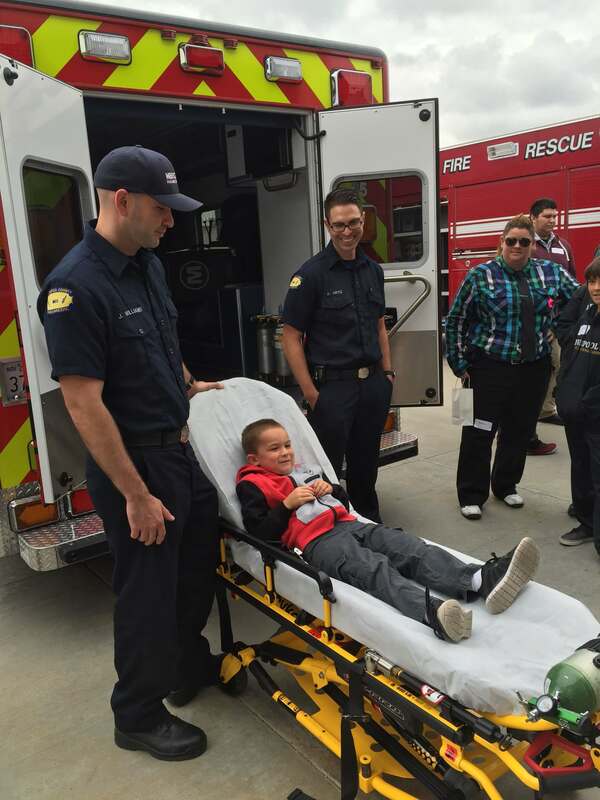 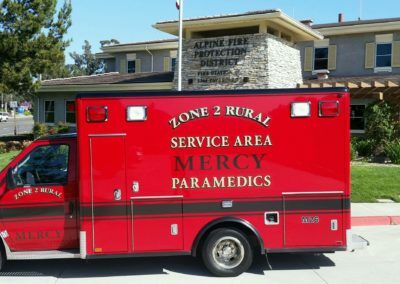 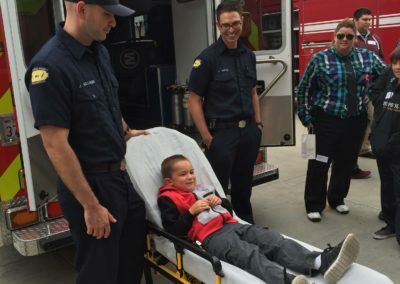 Mercy is the exclusive contracted provider of ALS, 9-1-1 ambulance services for the Valley Center Fire Protection District in San Diego County, the Zone 2 Rural and Otay Mesa service area in San Diego County and for Mariposa County. 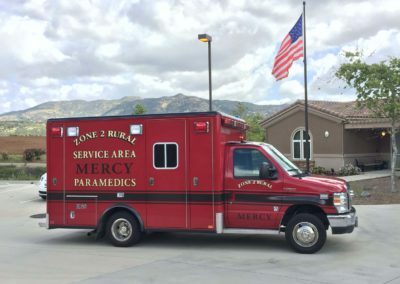 Mercy has the honor of serving the following Indian Reservations in San Diego County: Pala Band of Mission Indians, Rincon Band of Luiseno Indians and Viejas Band of Kumeyaay Indians. 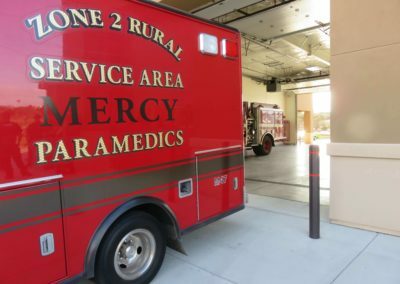 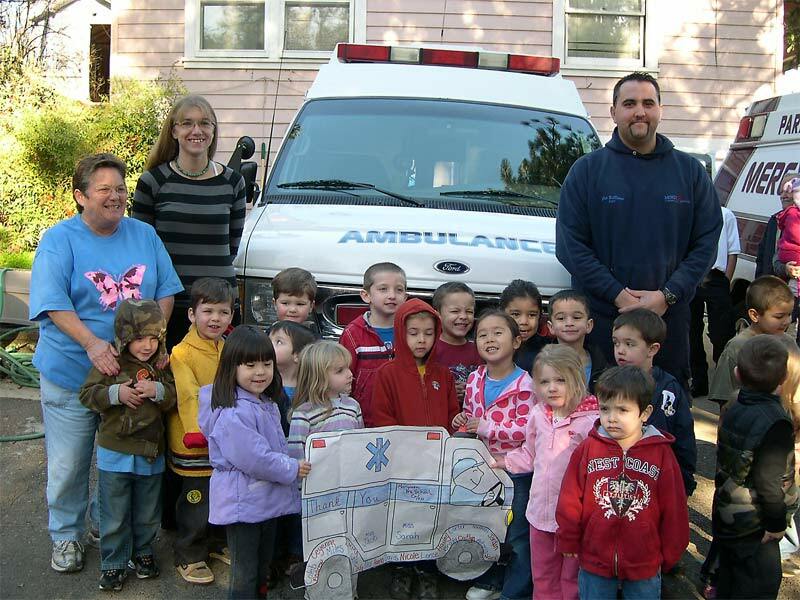 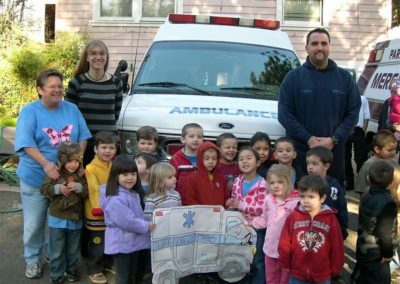 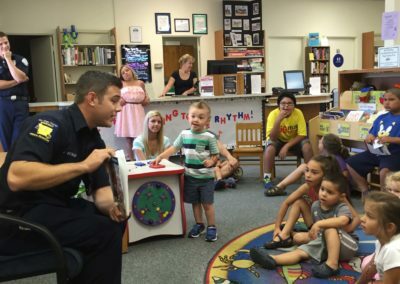 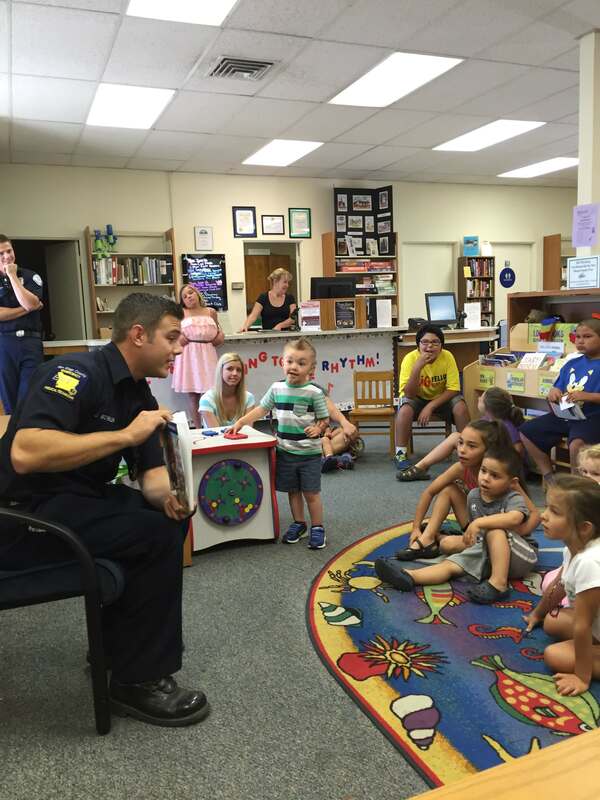 Mercy has a proven history of quality service in paramedic response systems, a reputation of having excellent working relationships with Fire Departments, and a record of employing the most qualified and compassionate EMTs and Paramedics in the industry. The San Diego Services Area of Zone-2 Rural And Otay Mesa Service Area encompasses more than 600 square miles of response area, in the following jurisdictions: Crest, Dehesa, Sycuan Reservation, Alpine, Viejas Reservation, Dehesa, Pine Valley, Mount Laguna, Campo, Campo Reservation, La Posta Reservation, Boulevard, Jacumba, Lake Morena, Potrero, Dulzura, Jamul, Jamul Reservation, and all Otay Mesa Detention Facilities. 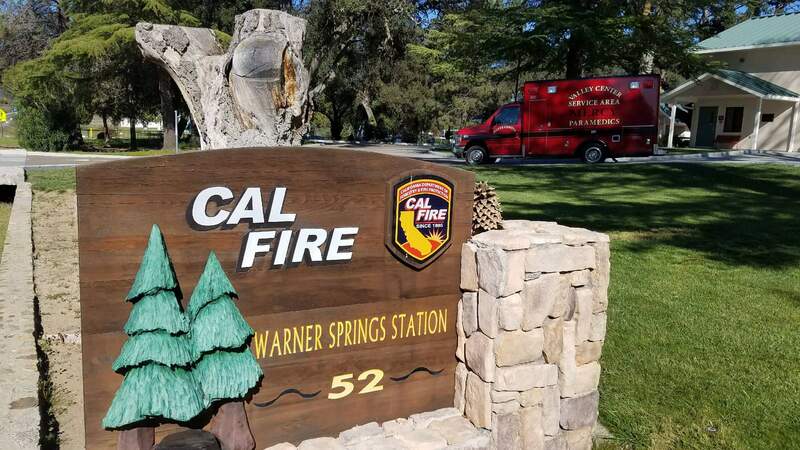 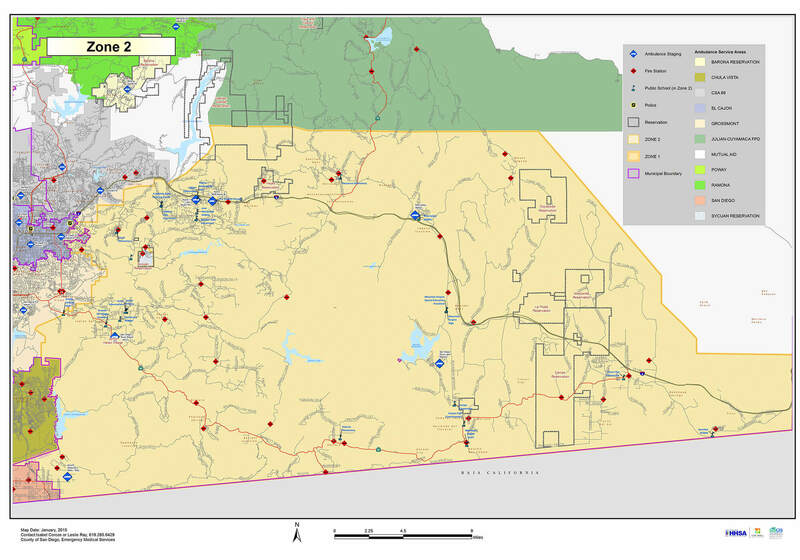 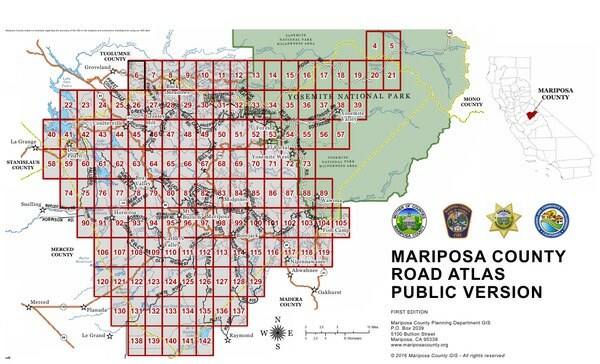 The San Diego Services Area of Valley Center Service Area (VCSA) encompasses more than 600 square miles of response area, in the following jurisdictions: Valley Center, Deer Springs, Pala Reservation, Pauma Reservation, Rincon Reservation, San Pasqual Reservation, La Jolla Reservation, Palomar Mountain, Lake Henshaw, portions of Mesa Grande Reservation, Warner Springs, and, Ranchita. 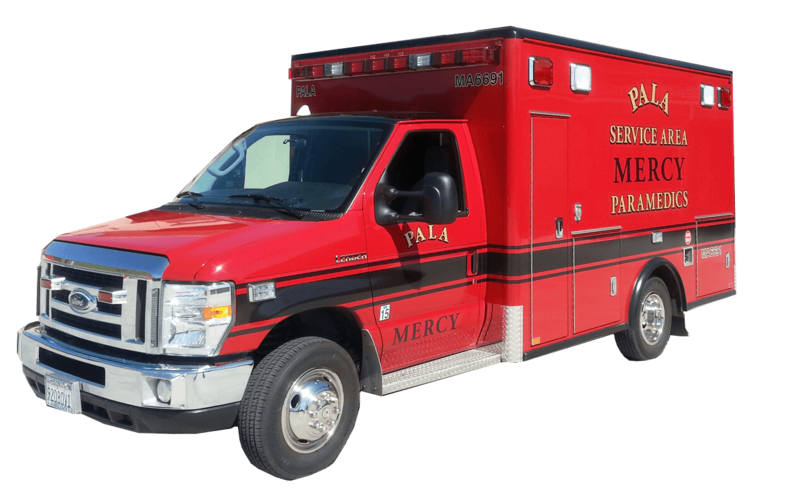 Please use the link above to pay your invoice from Mercy Medical Transportation. 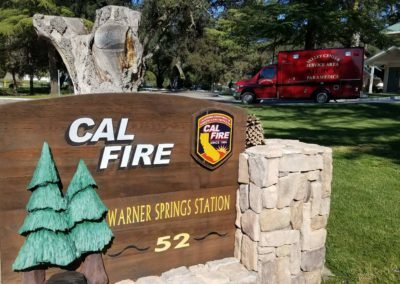 Please be sure to include your Run Number with your payment information. 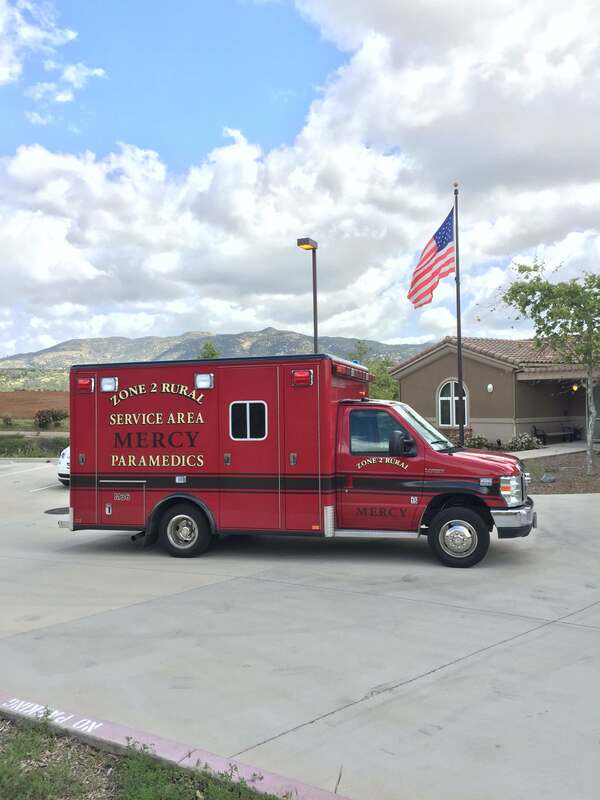 Thank you, and we always look forward to serving you. 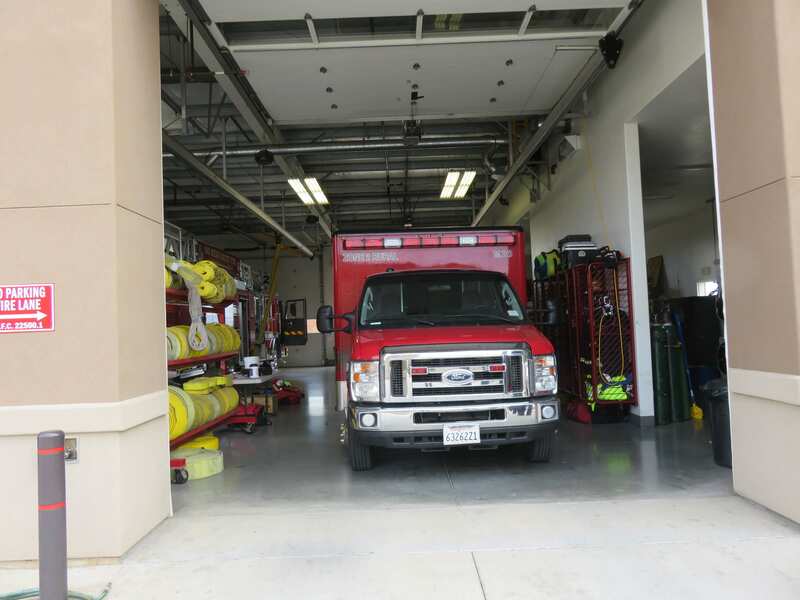 Below is the list of our available job openings. 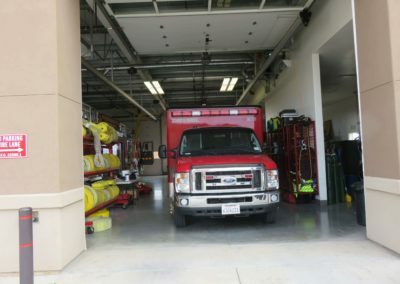 Click on the job listing to see the job description and requirements and begin the application process. 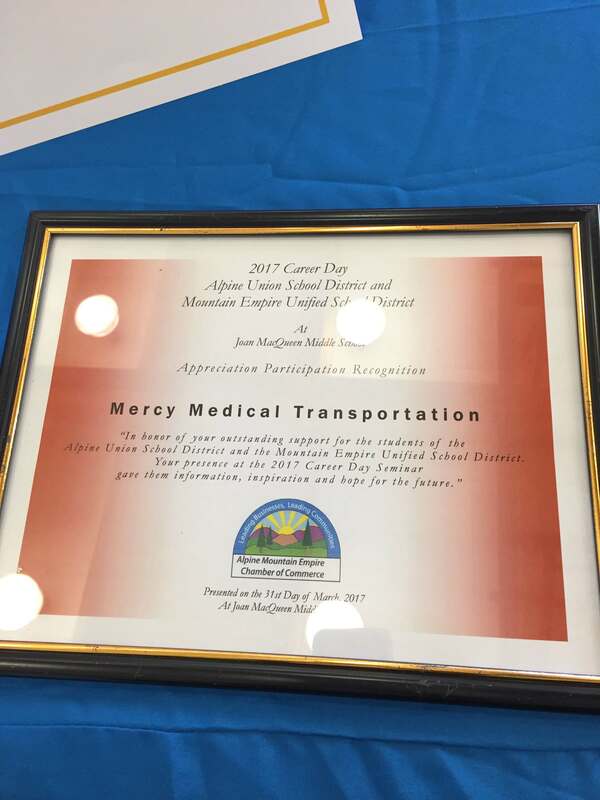 Please download and fill out the Mercy Medical Transportation Employment Application form below and upload it with your application package. 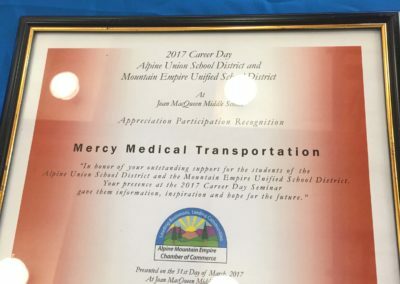 Please fill out the form below with your question or comments and one of our representatives will get back with you shortly. 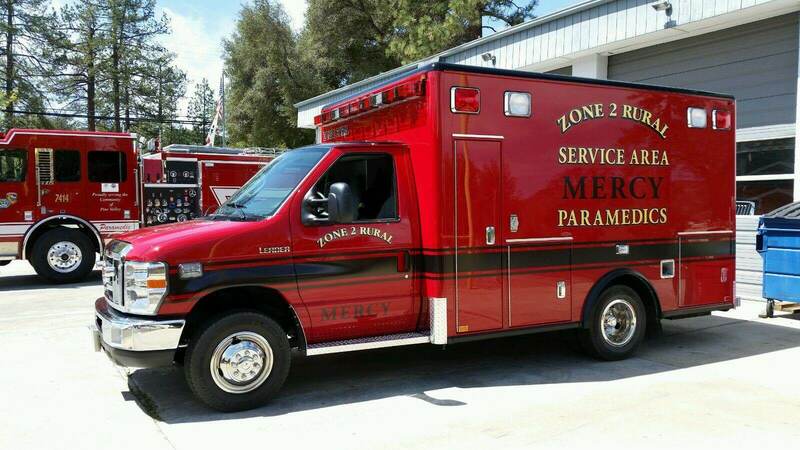 Copyright Mercy Medical Transportation, Inc.